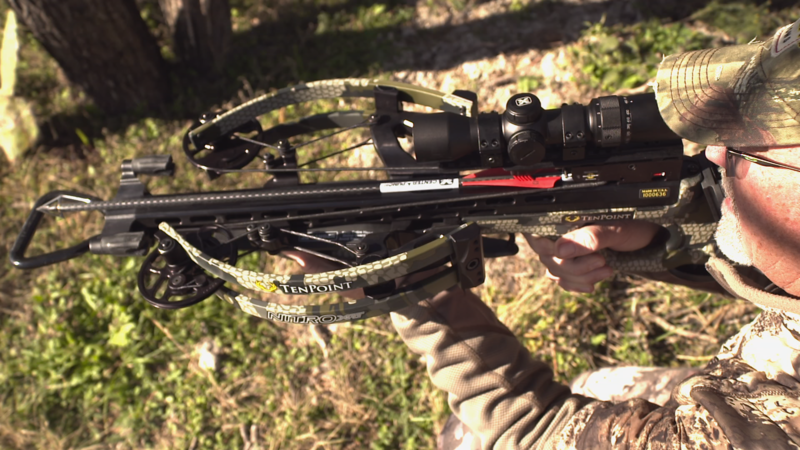 Wade Middleton takes a quick look at the knockdown power of the new Ten Point Crossbows Nitro RDX model. 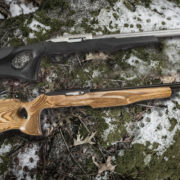 He shows how much energy it has when compared to a 44 Mag and he also shows several impacts on various animals from the field while showcasing how easy it is to handle in the field. 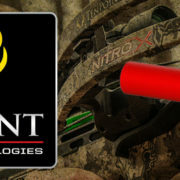 TenPoint Crossbow Technologies’ New 2019 Nitro XRT is unlike any crossbow ever produced. Unleashing speeds up to an industry first 470 feet-per-second and generating a jaw-dropping 190 Foot-Pounds of power, the ultra-smooth Nitro XRT generates 25% flatter arrow trajectory, leading to precision downrange accuracy and devastating knock-down power. 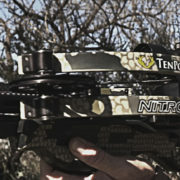 The Nitro XRT is engineered with a reverse draw bow assembly featuring a center-mounted riser that provides superior balance. 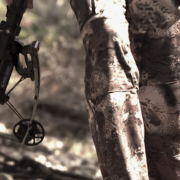 By shifting the riser from the front of the crossbow to its center, the design eliminates the “nose heavy” feel of traditional crossbows, making it easier to hold steady and keep the crosshairs locked on target. 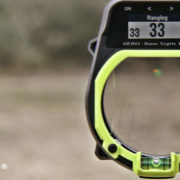 The reverse draw design is also more efficient than traditional crossbows. 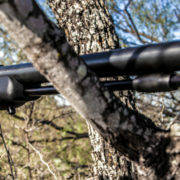 Drawing the string through the riser creates an elongated power stroke, which generates greater speeds with less poundage, leading to a smoother, lower-vibration shot that is 3x quieter than competing models. 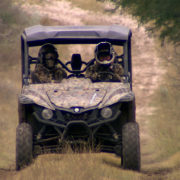 Watch the full test between a handgun and the TenPoint Nitro XRT in our full episode here. When Should You Head To Your Deer Stand?